You can talk about any favorite show of transformers you love. Why its good, what makes it good, the characters, action, dialogue, memorable moments, etc. Tbh i hate Cyberverse. Doesn't have cullen and bad show. But okay. Cyberverse is a decent show. Im pretty sure thats a comic or something right? 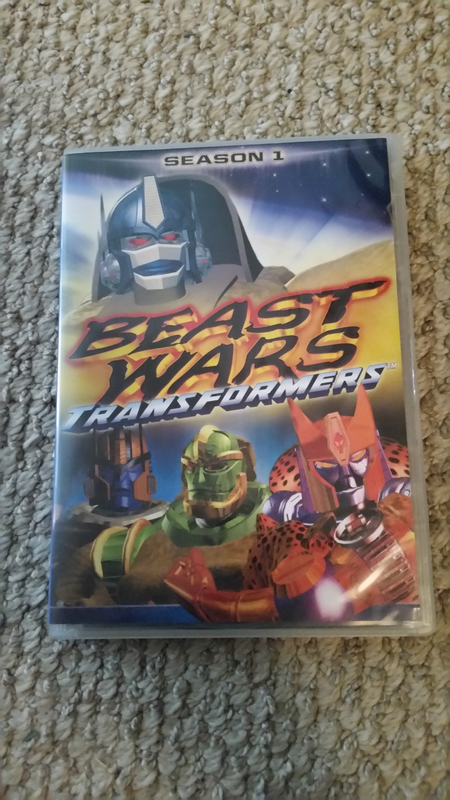 Beast Wars was my favourite. They took the time to develop the characters, and smaller rosters meant more screen time. Also "Code of Hero" is the best episode of TF of any series IMO. 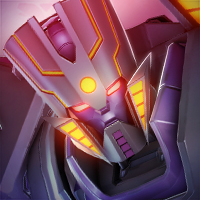 That being said I did enjoy Animated a lot, and the more modern RiD. 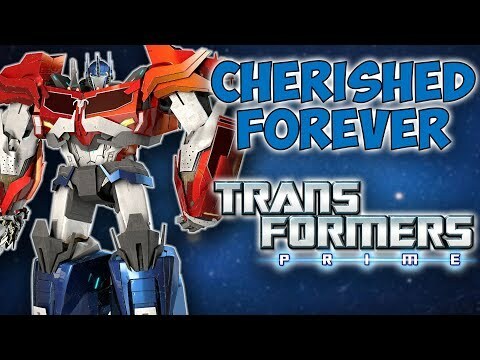 Prime was good but it took me a season and a half to get into it, it felt very bland and colourless compared to other series. Also no talkie Bee and overly serious Prime didnt help matters. 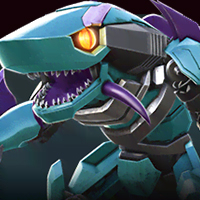 Plus I dont like what they did with Bulky, they sucked all the fun out of him. Actually that was my problem with all of Prime, they sucked the fun out of it. Transformers More than meets the eye was the title of the original Transformers Generation 1 Cartoon series. It was also the title of the first three episodes of the series. The title was also used for an IDW comic series, but I’ve never read it. Anyway it was originally used in 1984, and they are still to this day using the phrase! And actually Hasbro just sent in a request to the copyright office for that original trademark, and are planning to use it on their Transformers merchandise once again! I personally can’t wait for them to use the saying again, as it will be written just as the original Transformers logo was!! I think Hasbro is doing an awesome job bringing the 80’s back, even the Bumblebee movie coming out is all about G1!! 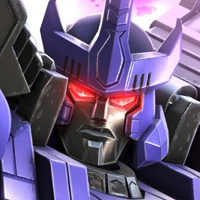 I as specially love the new Transformers War for Cybertron: Seige toyline coming out, and can’t wait to see what else they have in store for the War for Cybertron Trilogy!! 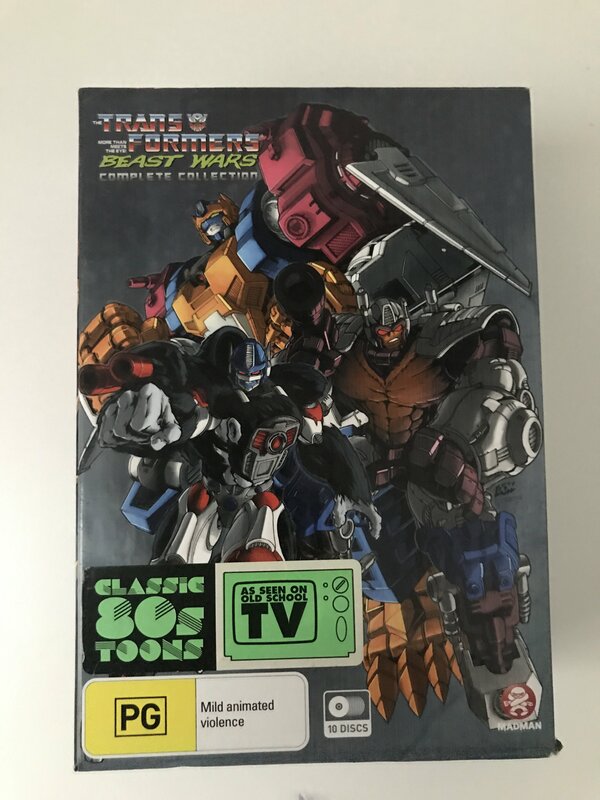 I have the entire G1 cartoon on DVD (Got the 25th anniversary “Matrix of Leadership” bundle for my birthday one year) plus the ‘86 Movie. I would say prime is so much much better than BW. But i see why you love bw. I MUST watch bw. Any suggestions? 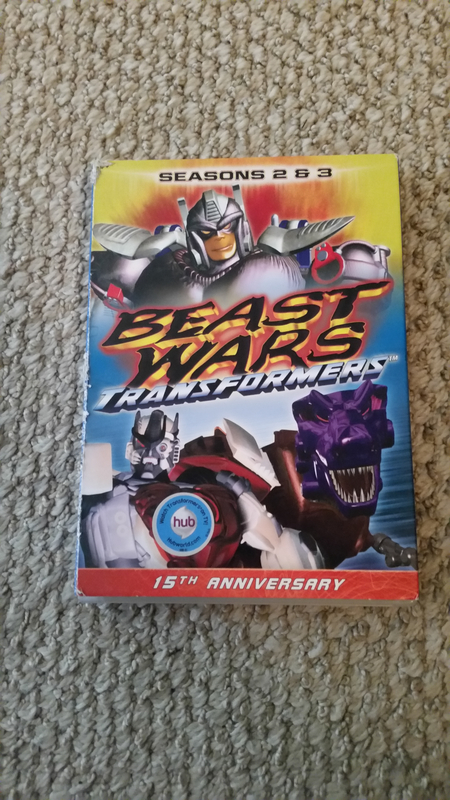 I'm still deciding whether Beast Wars or Prime are the best shows, but I want to talk about Beast Wars a bit, since I think it's underrated. 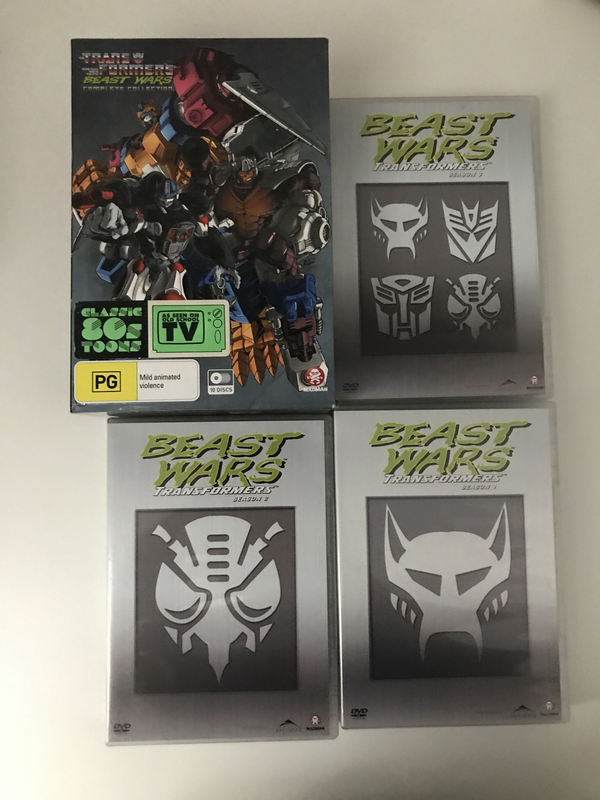 Also note that I never grew up with Beast Wars, I just really really like it. In fact it's the latest Transformers show I completed (I watched the whole series last year). So let's begin. Now the whole premise of Beast Wars might sound dumb. Robots transforming into animals instead of your usual cars and jets (they had a good explanation as to why though). Optimus being a munkey instead of a trukk. The characters may have transformed into animals, but there was something more than just that. There was a soul, heart, and brain to the show and even though the animation was laughably awful, it still didn't have trouble expressing the creativity it had. Due to the breathtaking animation, there was a limit as to how many characters can be on the show. This was actually a benefit since less characters meant more screen time with said characters. The characters were three-dimensional, from Dinobot to Rattrap to Waspinator to Megatron and to Blackarachnia and etc., all of them felt real. The only characters that were lacking in that department were Scorponok, Quickstrike, and maybe Airazor, but that's about it. A lot of characters went through some changes during the Beast Wars, some minor, some very major. Like Dinobot, who had the best character arc and is one of the best characters in the show (for me tied with Beast Megs Yeeeess). And it doesn't have that annoying thing, you know what's it called? They're in every other Transformers show and took the spotlight in the Bayformers films? Oh yeah, humanity. More specifically, main human characters. In this show, the Transformers take the spotlight. Sure the humans were in some episodes, but mostly cavemen that were an important plot device. Oh, and the bad guys don't have any bland generics (looking at you Steve from Prime). Waspinator may have fit that role but he was an actual character and useful. What I really like is how the factions (more like teams) are represented: The Maximals were just explorers that didn't want to be in conflict, but had to adapt to face hardships. 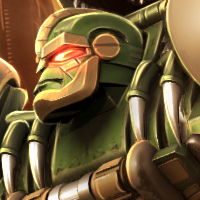 The Predacons were criminals with big dreams of conquest to restore their former glory after years of being second class citizens. The plot is pretty well paced... well, after the first half of the first season. You can tell at the beginning, the writers were being experimental, like how Tarantulas is the dumb one at first, while Scorponok is the tech guy but then they both switch roles completely. After the first half of the first season, the rest of the series really picks up as characters evolve more and the stakes are raised more. The second season was by far the best for me, as it had the best episodes and lots of revelations were made in that season. The episode "Code of Hero" is possibly my favorite Transformers episode EVER. It wraps Dinobot's character arc in a beautiful bow, it does well with the sad parts, it explores meaningful morals, and Megatron was as hammy as ever. It was a perfect episode; 10/10. The third season was really good too, introducing new character arcs and new toys, er, bodies. Yeah, season 3 did have a lot of episodes of characters getting new bodies. It wasn't bad, the stories they had were good, but I thought that there could have been more important stuff to address. But the ending was well executed, tying up some loose ends. A fitting conclusion to the show. Too bad that was ruined by Beast Machines. The Humor in the show is good, but at times it can be... questionable. Particularly Rhinox's giant fart and Looney Tunes like jokes here and there (but who doesn't like Looney Tunes?). But the rest of the humor is really funny, such a Rattrap and Dinobot''s bickering, Megatron's haminess, Inferno's personality crisis, and Waspinator''s poor existence. There is more humor, but what I listed are the staples of the humor. Also, some adult jokes were slipped into the show by Rattrap. But the sillier humor is for the more humorous episides that can be on the show, while the more clever humor is for the more moderate or darker episodes. All in all, good humor. The show, to me, is an underrated gem to behold. Even though the animation doesn't look like a gem, the clever writing and the characters make up for it. Such a shame that Hasbro never reused most of these characters in future stuff. The characters they reused right were Blackarahnia and Waspinator from TF Animated and Tarantulas in the Sins of the Wreckers comics. Every other time the characters are just Easter Eggs or background characters (looking at you IDW). I mean, come on Hasbro, don't forget these awesome characters, reuse them, the have potential. This is why I want a Beast Wars Reboot. All in all, Beast Wars gets a 9/10 Stars. Yeeeeeesss. Yeah, those guitars solos were EPIC. I'm guessing that's basically what the 90''s was like. Anyone watch Cybertron? I really love it. Haven't really seen the Unicorn Trilogy, just never had the time to do so. I did watch one random episode of Energon to see how bad it is, however. We must pray for this one..
Unicron Trilogy is bad indeed. You should watch original versions - SuperLink and Galaxy Force. Armada, by suprise, is decent and almost equal to Micron Densetsu, although they made they usual mess with Megatron\Galvatron.